I am a bit of a book worm, especially with technical books. I love nothing more than to extend my knowledge on my craft. I wanted to let you know about a book that I have been reading recently that is absolutely fascinating. The book is called, the Architecture of Open Source Applications. The idea behind the book is simple. If you were an architect constructing buildings, you wouldn’t do so without studying how other buildings are constructed. The premise is the same for software. As a software developer / solutions architect, how can you design applications without first studying how other applications are designed and built? That is exactly what this book does. 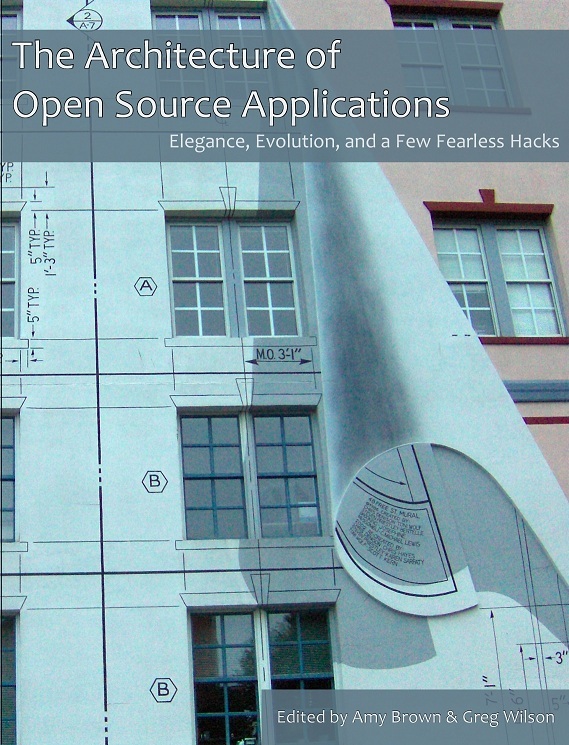 This book covers 25 open source applications and discusses how they were built and designed. All of the tools I discussed above are available as standard to developers who use Visual Studio Enterprise Edition, except Resharper/CodeRush etc. Whilst you are developing your software you should be writing tests to exercise that code. Whether you practice test driven development and write your tests first or write tests after the fact, you need a decent level of test coverage. This gives you a level of confidence that the code you are writing does what you expect it too. Also, it gives you a safety blanket when you need to refactor your code. 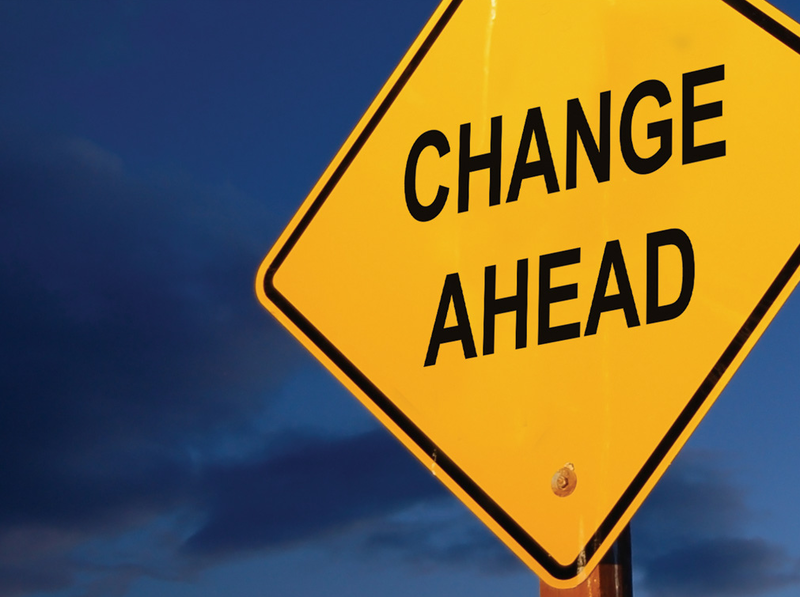 If you make a change in one area, does it break something somewhere else? Unit tests should give you that answer. The screen shot below, shows the Test Explorer view in Visual Studio 2012. From this view you can run all of your unit tests. As of Visual Studio 2012 Update 1, you can group you tests based on pass outcome, length of execution and project. Think of this view as your project health dashboard. If you have a good level of coverage and they are all green, then you can carry on developing. If you have any red tests then you need to work out why and fix them. Don’t let this view lead you into a false sense of security though. You still need to write tests to a decent level of coverage and ensure you are testing the right things. 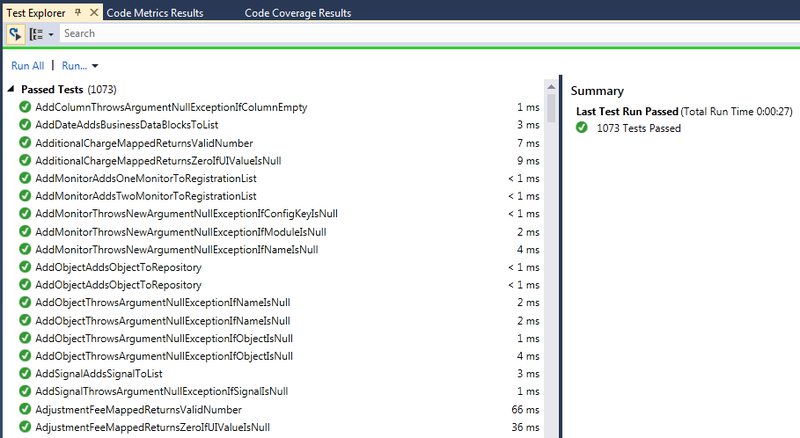 You can check your test coverage very easily in Visual Studio. First you can click the little drop down ‘Run’ menu in the Test Explorer, or you can open the ‘Test’ menu in Visual Studio, and then open up the ‘Analyse Test Coverage’ and select ‘All Tests’. 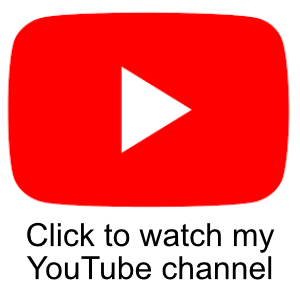 This will give you a view similar to below.